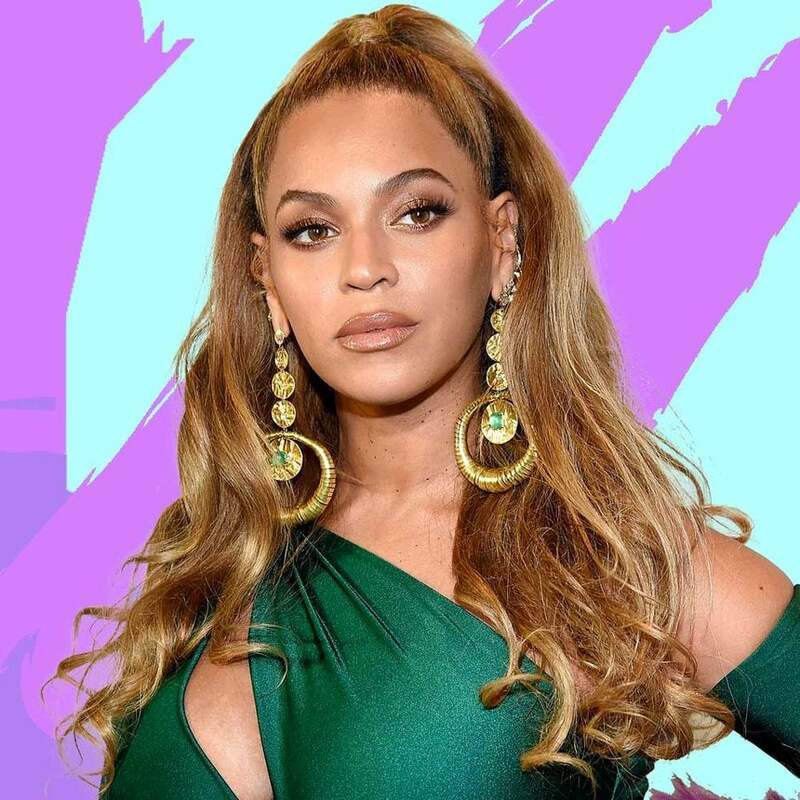 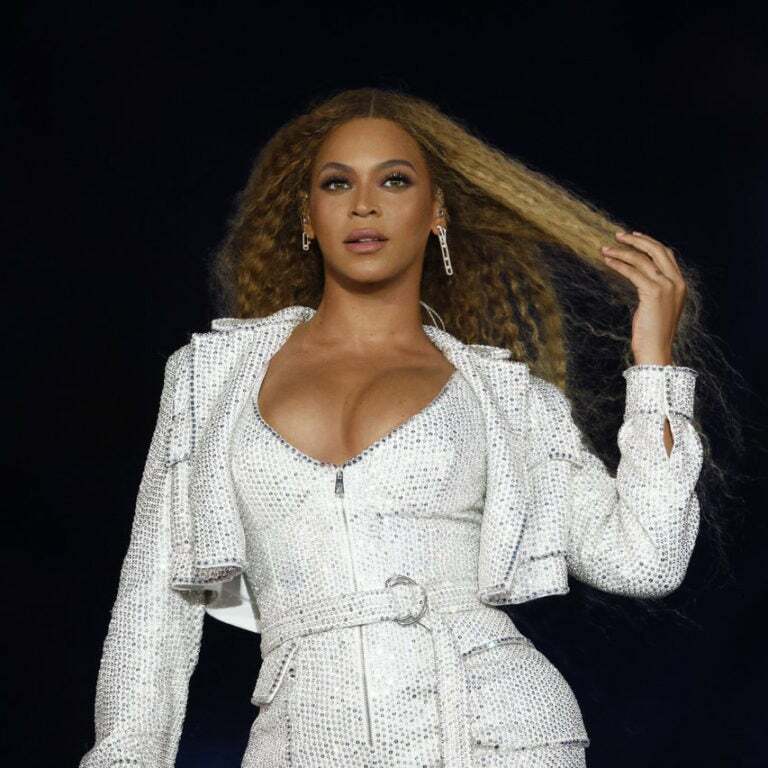 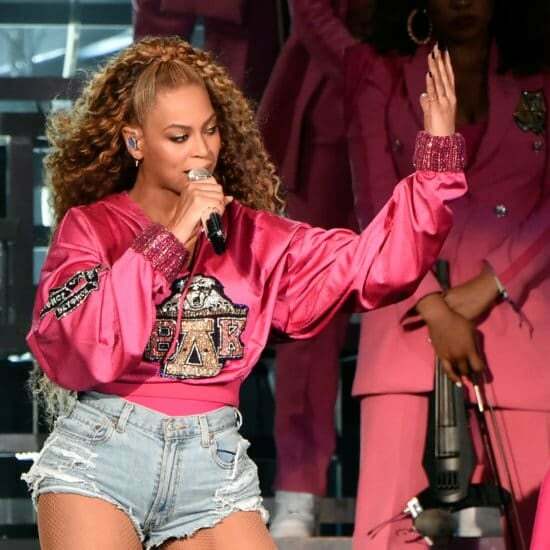 Beyonce landed a three-project deal with Netflix worth $60 million. 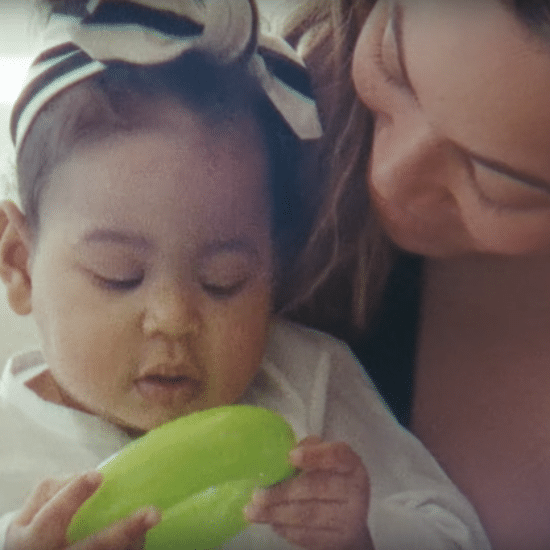 To all the hardworking moms out there, Bey spoke your truth. 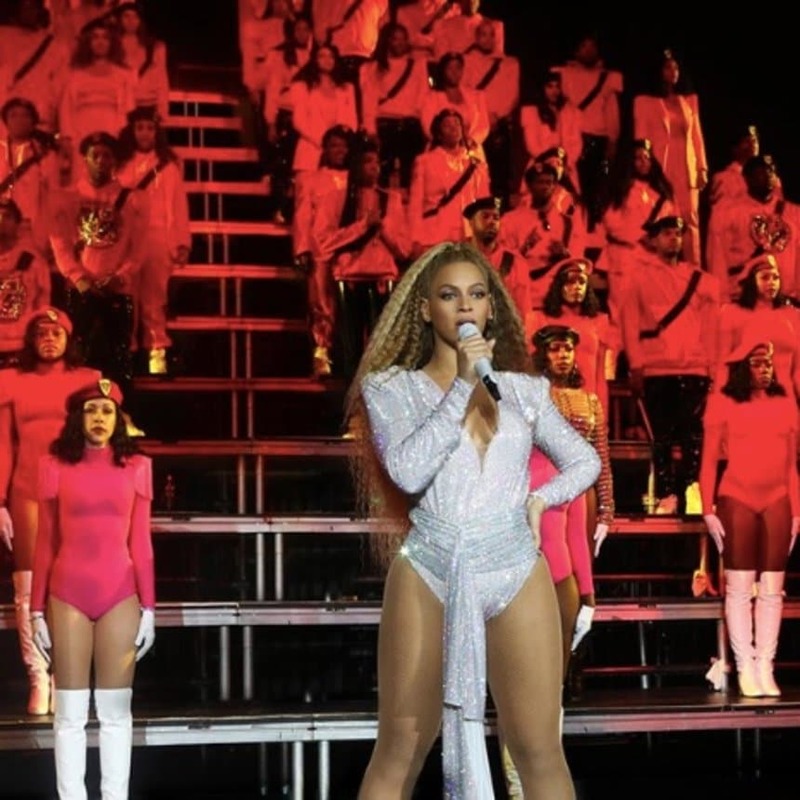 It includes a remake of the 1981 classic "Before I Let Go," by Frankie Beverly and Maze. 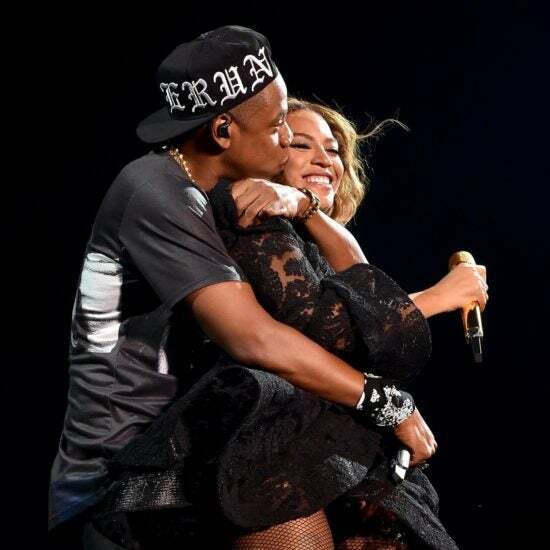 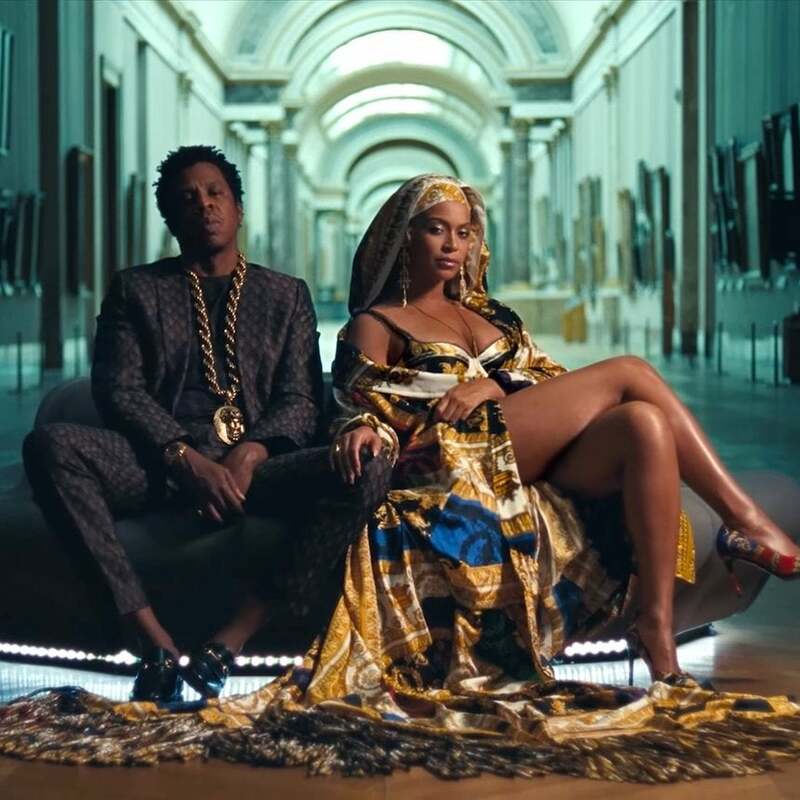 In honor of their 11th wedding anniversary, we're looking at The Carters' most lovey-dovey moments. 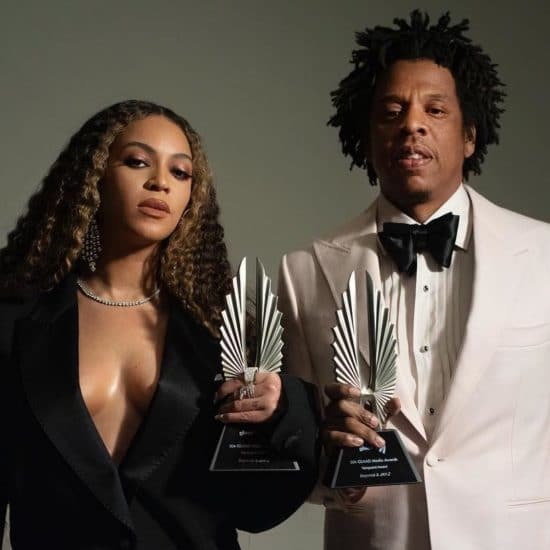 Beyoncé and Jay-Z attended the awards Thursday night where they were honored with the Vanguard Award for their work supporting the LGBTQI community. 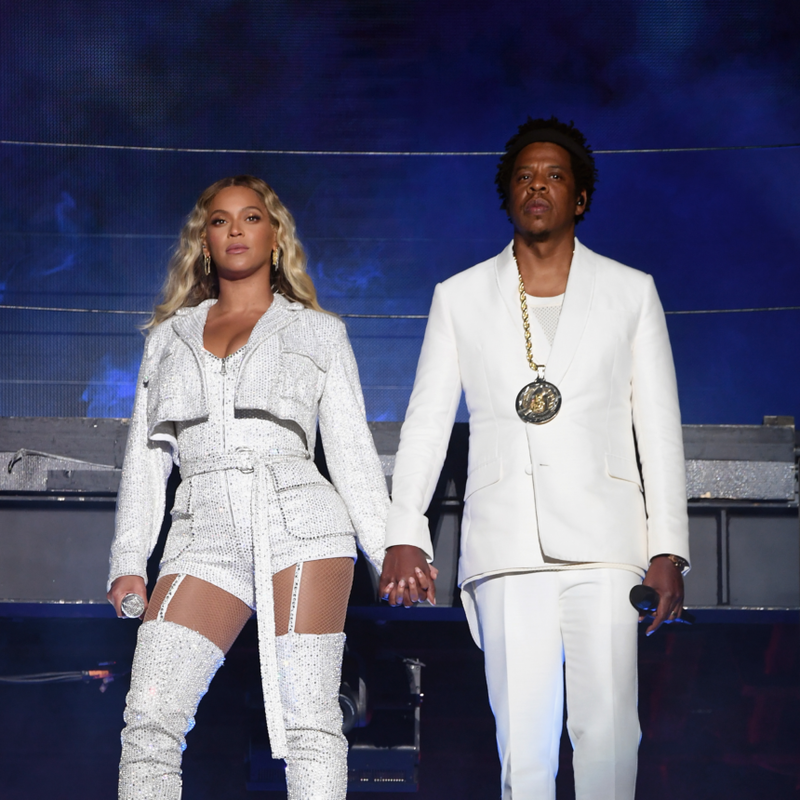 Beyoncé and Jay Z have always been travel goals. 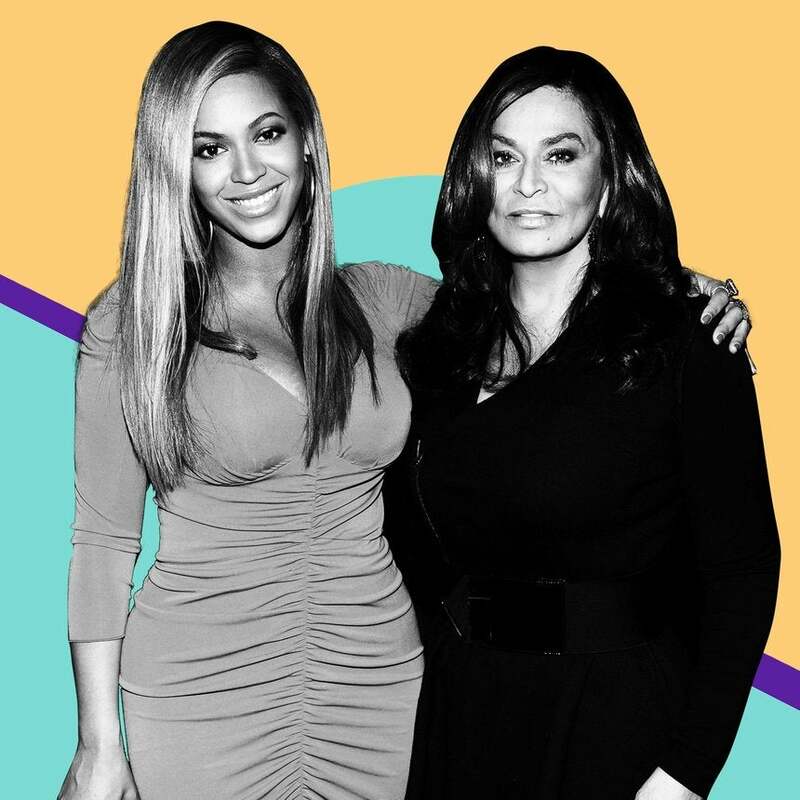 “To have the Queen Bey pay homage to Madea—come on, man!” Tyler told ESSENCE exclusively. 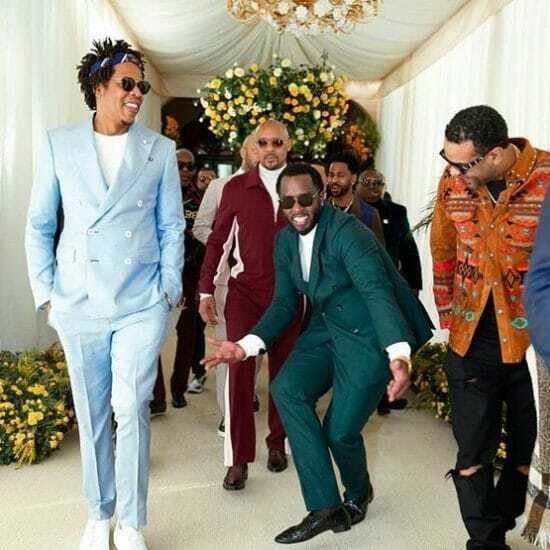 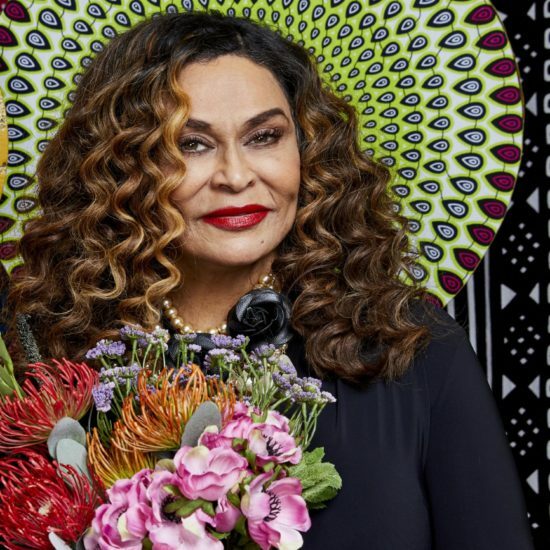 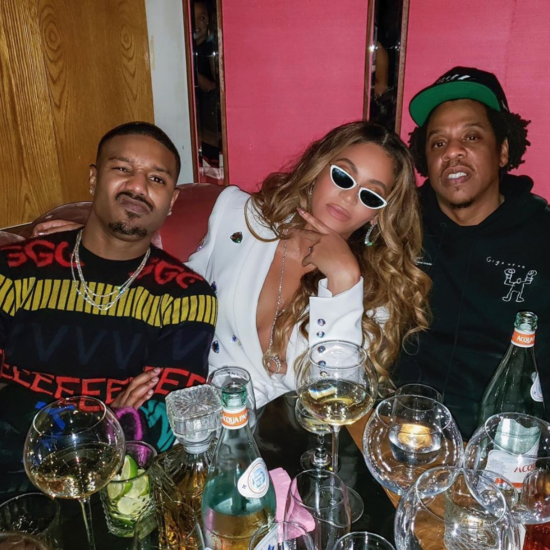 Over the weekend, the "Black Panther" actor celebrated his 32nd birthday with an epic bash including famous friends and family. 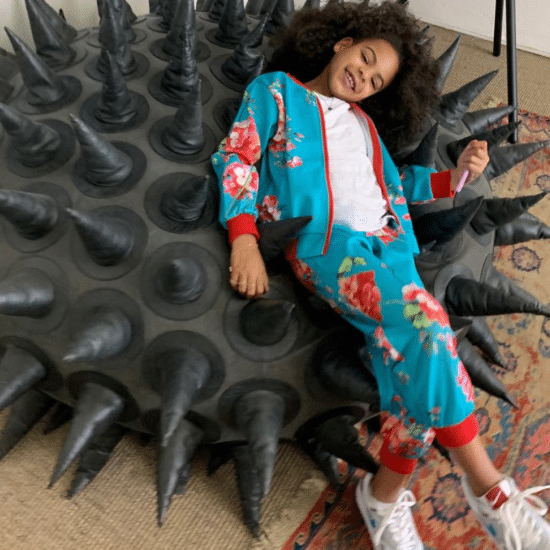 Blue and her glorious natural curls are giving us endless Black Girl Magic. 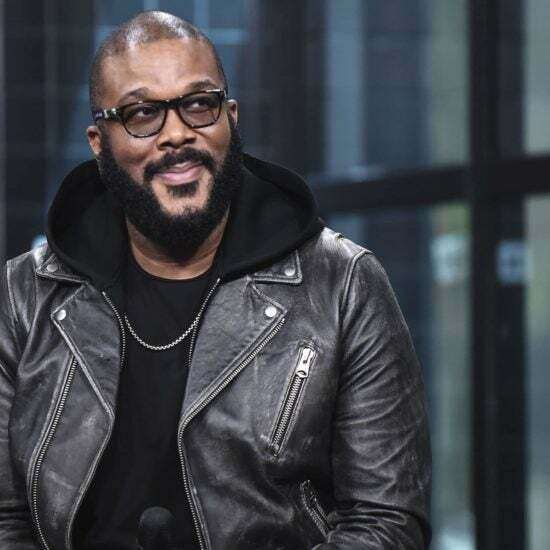 The superstar was spotted at a Los Angeles Target on Monday. 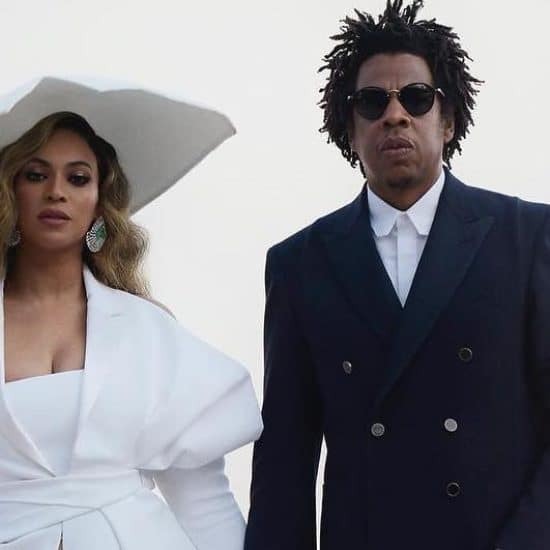 The couple is encouraging fans to adopt a plant-based diet and make a difference.